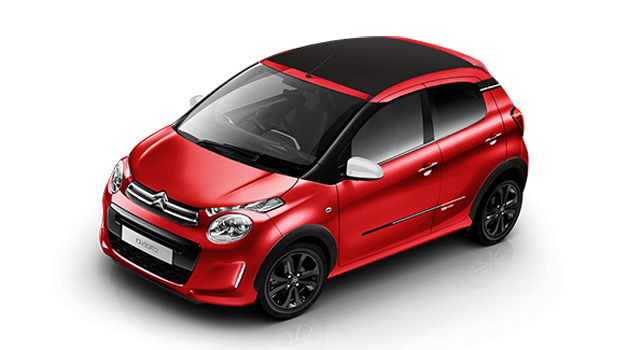 Stylish, colourful and functional, Citroën C1 is the perfect car to explore the city. 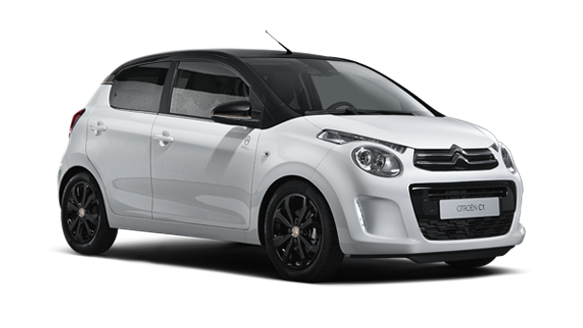 With a range of useful technology onboard, discover the 5 short and explanatory videos below so can drive away with peace of mind in your Citroën C1. The vehicle handbooks have been designed to allow you to fully enjoy your Citroën C1 safely, in all types of situations. 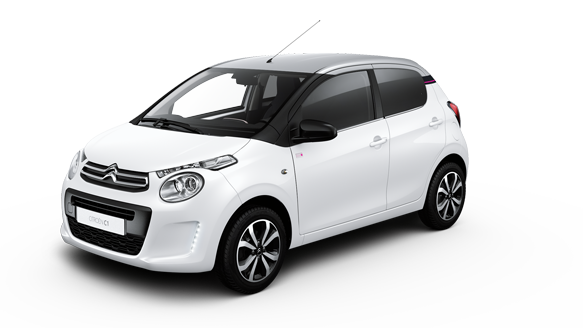 This Citroën C1 manual presents you with the different equipment available on all of the Citroën C1 range. The equipment on your vehicle will vary depending on the trim level, version and UK specification.